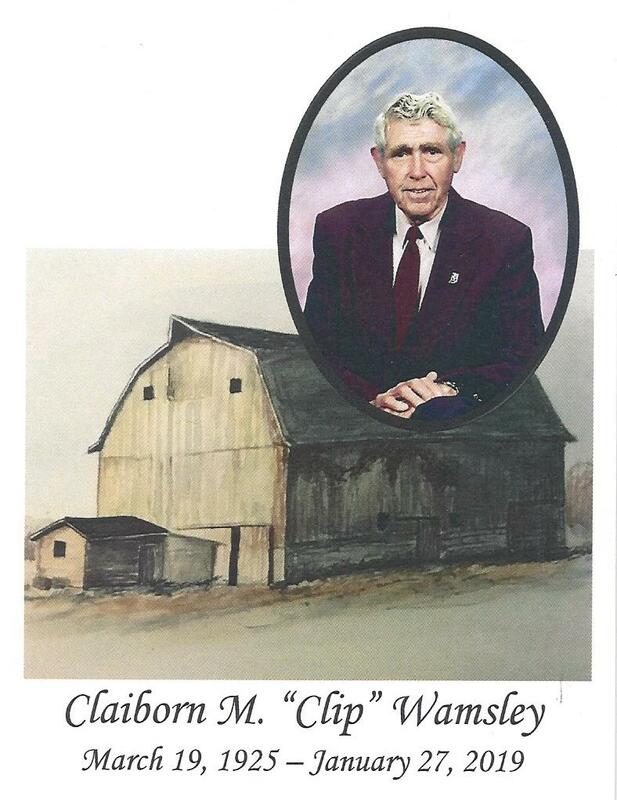 Claiborn M. “Clip” Wamsley has been a friend of Easterday Construction Co., Inc. for decades. We’re all saddened by his passing. We feel for all our friends at First National Bank of Monterey as they work through this loss. Clip was an iconic character in our region, through his work in our communities, community organizations and schools. His story of working his way up from a teller to bank president is one of those inspirational tales that is hard to believe, but stands as a testament of what hard work, perseverance and loyalty can bring. He led the bank through much of their first 100 years and was there to celebrate their century mark in 2010. Easterday Construction Co., Inc.’s ties to Clip and the First National Bank of Monterey (FNBM) have resulted in multiple collaborations. We built the Culver branch of FNBM as a new building when they expanded to Culver. When FNBM expanded to Winamac, we built an addition to that building. We completed an annex addition to the FNBM home office in Monterey and reworked the roof of the FNBM North Judson facility giving it an entirely new look. We have completed much of their maintenance and improvement work along the way. We’re saddened by his passing and wish his wife, Alice, and the rest of his family peace and comfort.